Enjoy Free delivery on over AED 200 (UAE)/ SAR 200 (Saudi Arabia) and Click & Collect when you shop with our Max app. Shop the best in fashion, footwear and accessories for women, men and children from some of the world’s leading brands. 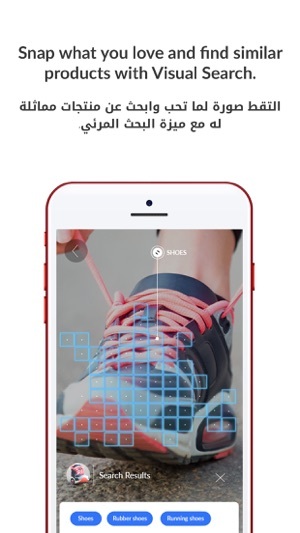 Get the Shoe Mart app and step into a world of great deals today. 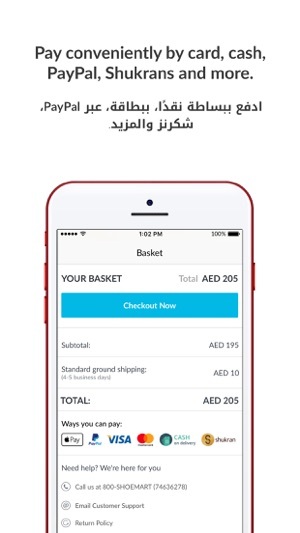 • Easily return or cancel your order from our app in a few easy steps. 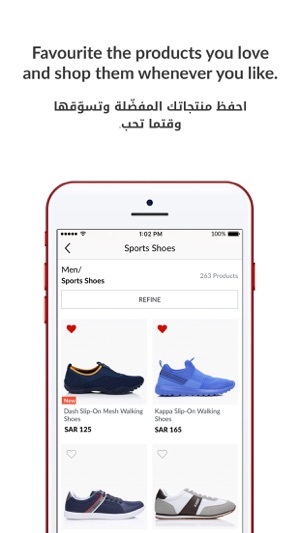 There’s a whole lot more for you to enjoy, so go ahead and download our Shoe Mart app today. تمتع بالشحن المجاني عند الشراء بأكثر من 200 درهم في الإمارات أو 200 ريال في السعودية مع تطبيق شو مارت. تسوّق أفضل الأزياء، الأحذية والاكسسوارات للنساء، الرجال والأطفال من بعض الماركات الرائدة في العالم. احصل على تطبيق شو مارت وادخل عالم من العروض الرائعة اليوم. وهناك أكثر من ذلك بكثير لمتعة أكبر، سارع بتحميل تطبيق شو مارت اليوم. The offers were very appealing, I had purchase two shoes and after purchasing I get an email saying this item has been cancelled and they don’t even refund the full amount. Would not recommend anyone to full in this trap. But under your own risk. Hi, we are sorry for this experience. Kindly share with us the order ID to further assist you. Bad helpline center. No one could ever assist me with the wrong items deliver... 4days already stuck with the items. I paid 500 something and it seems nothing on you. This is my first time to order on your side but frustrating experience.